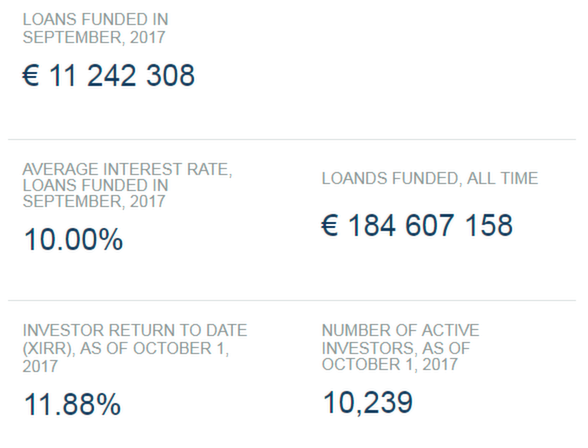 Latvian p2p lending marketplace TWINO is a privately-owned marketplace lender operating across 9 countries. 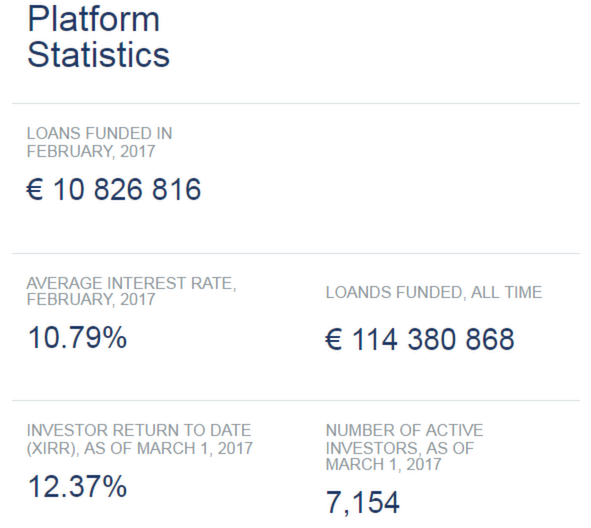 Twino is open to international investors. canythould43 replied to discussion How to invest in the secondary market ? sedgerhy10 posted a new discussion How to invest in the secondary market ? impsithe replied to discussion Buyback vs Payment Guarantee? sedgerhy10 replied to discussion Buyback vs Payment Guarantee? canythould43 replied to discussion Buyback vs Payment Guarantee? runted posted a new discussion Buyback vs Payment Guarantee? You may buy item on Secondary market hoping to get good profit.There are always people leaving the site and selling their investments, some people even sell things at a discount when they’re delayed. It does however take some time, because you have to do the purchases manually. When a loan with the BuyBack guarantee defaults (has a delay of 30 days), it is bought back by TWINO, returning all funds invested in the loan plus interest for the 30 days of delay. Thus, you have to look for new investments in order to make your money work. The difference with the Payment Guarantee is that the loan is not bought back after the 30th day of delay. The loan status changes to “Defaulted”, and you are no longer able to resell the shares, however you keep receiving monthly repayments of principal and interest in accordance with the original loan schedule until the loan is fully repaid.